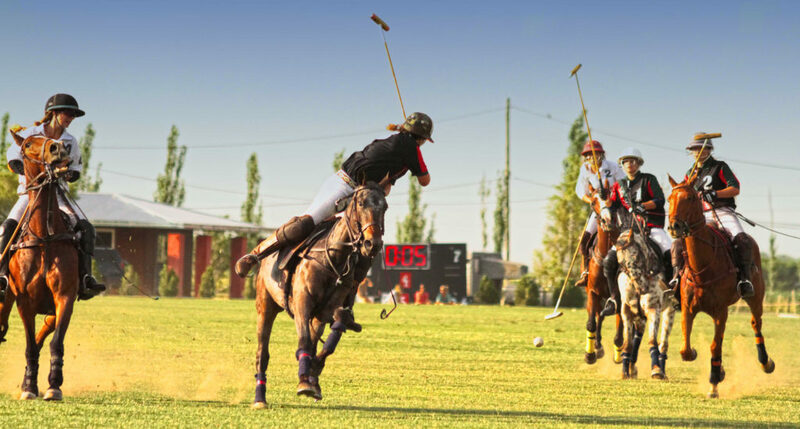 This group is a society of men and women players and spectators from around the globe who share a love of horses, travel, fashion, photography, and of course who are all wildly obsessed about the sport of polo! Angelea talks with Lybbie about polo then we flash back with It’s Reining. It’s Pouring, in this HorseGirlTV Classic! Their mission is to welcome people to the sport and encourage people to attend matches. Matches are social settings, which enables our members to develop lifelong friendships. They wish to educate the public on the sport. Everyone is invited, no matter what their affiliation is to the sport. This group represents a wide range of age, race, background, and skill levels. They think of a Polo Girl as an independent, confident woman, who knows herself. The society encourages and celebrates the fact of being women. Ladies know they the coolest girl in the room‚ pulling off whatever wildly unique outfit that suits the mood. These girls are amazed with what they can accomplish. The society is inspired by tough girls all over the world. Their team wants you to enjoy this awesome sport, connect you to the right instructor, get you tickets to matches, and answer your question about the game or simply be a friend you can count on! Special thanks to SpaldingFlyPredators.com, Angelea.com, Polo Girls, Leandro Cánepa Photography.